Dugan, John. 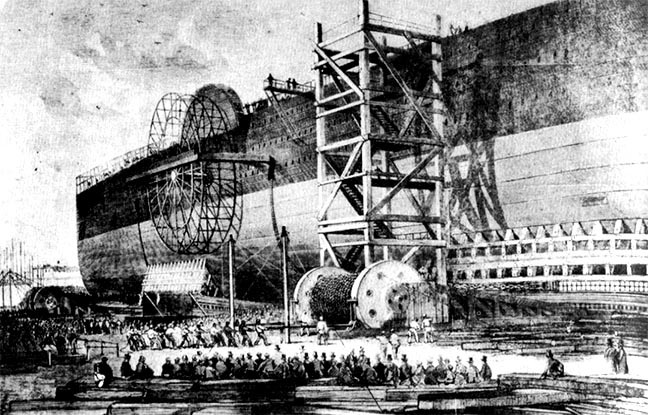 The Great Iron Ship. New York: Harpers, 1953.